After 2006’s macabre platformer Limbo proved to be one of the most enjoyable indie titles available for the Xbox 360, people wondered—OK, we wondered—if Danish studio Playdead could meet its own bar for the current generation. we shouldn’t have worried. 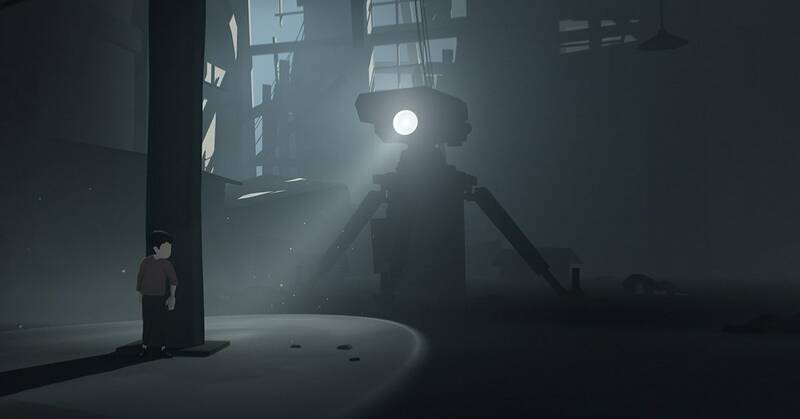 Inside begins with the same gloomy monochrome that made Limbo so affecting, and adds a healthy dose of danger; it’s not just the treacherous environment you have to worry about as you navigate the world, but people and things that are actively looking to kill you. You will die, and you will die often. But when the game enters its final act, you’ll be treated with that rarest of gaming moments: a sincere “what the f*ck?” spectacle, a jaw-dropping hybrid of body horror and slapstick that you’ll feel, fittingly enough, inside.